We offer gold jewelry loans to the Greater Phoenix Area. What are Gold Jewelry Loans Phoenix Pawn & Gold offers? When it comes to getting gold jewelry loans Phoenix Pawn & Gold couldn't make the process any easier for you! You simply bring us your gold jewelry and our trained professionals will test it and give you a price. If you like the offer you will receive cash within the matter of minutes. As for the time frame of our gold jewelry loans Phoenix Pawn & Gold offers a 90-day grace period where you would pay back the principal plus interest for that loan. You could also payback just the interest which would renew your loan for another 90-days. If you can’t pay back the gold jewelry loan in full at its maturity, we will simply surrender the gold as full payment with no further obligation on your part. That's it; a simple and straightforward approach to Gold Jewelry Loans Phoenix Pawn & Gold stands by. What types of gold will you loan on? 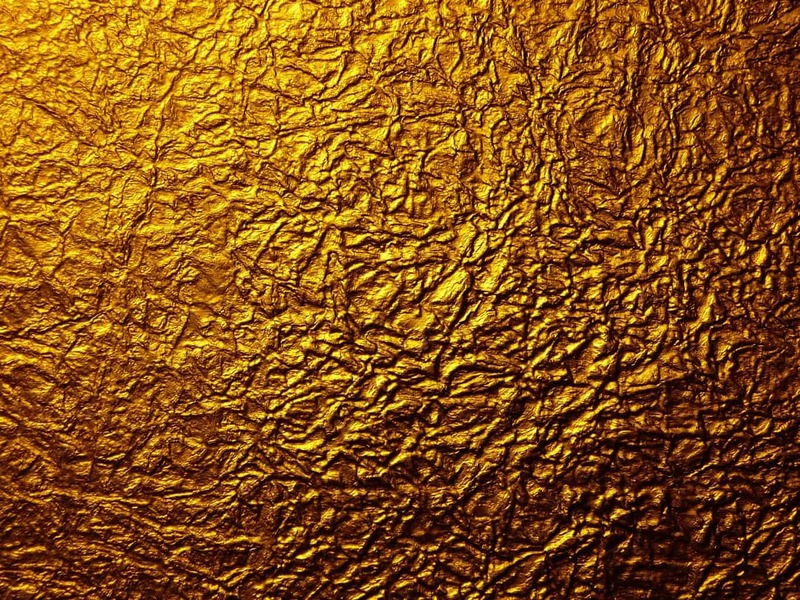 No matter what condition the gold is in, we will loan on it! So come down with your golden goodies and we'll get you the money from them! Why take out a loan on your gold? Why a gold loan at Phoenix Pawn and Gold is the wisest investment is due to our highest in town prices and our lowest interest rates. We make money lending an affordable process, leaving plenty of room and options available for you to get your precious gold jewelry back into your hands. We make an important distinction between ourselves and the competition -- we're not in the business of repossessing your gold, but rather to get our Phoenix gold loan customers out of tough financial situations. Our gold jewelry loans are second to none, with the highest prices, and the lowest risk, Phoenix Pawn and Gold is the only place to visit when you need a fast cash loan. Gold has always had a high value in culture and society, and will always have worthwhile value, which means more money for you. Simple as that. If you need cash, but don't want to sell it and have it be gone forever, it's a good idea to use our loan services. Simply stop by our store so we can value your gold. We would then write up a 90-day loan and you would receive cash. This way, you can get the money you need, but still be able to keep your gold! This makes it yet another reason for Phoenix Pawn & Gold being the place for gold loans Phoenix locals rely on! If you have questions in regards to how the process works, simply click our Frequently Asked Questions link for more information here. You can also come in for a free quote today no matter if you're from Phoenix, Glendale, or Tempe. Why should you come to Phoenix Pawn and Gold? Phoenix Pawn & Gold and its affiliated companies has been in business over 20 years buying and loaning on all types of gold. 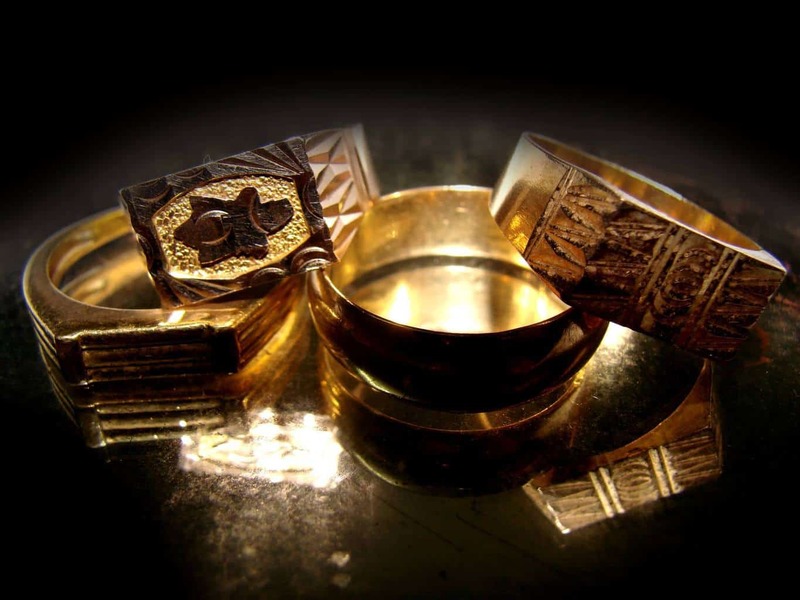 We have the knowledge, experience, and cash to make you want to come back and see us, therefore, you can be sure you are getting the most money for your gold. We will make sure to store your gold properly in our high-security safe so that you trust us in the future. Conveniently located at 27th Avenue and Van Buren, Phoenix Pawn and Gold serves Phoenix, Scottsdale, Tempe, Paradise Valley, and the Greater Phoenix Area. Somos una casa de empeño en Phoenix, Arizona. ¡Compramos Oro! Copyright © 2015 - 2017 Phoenix Pawn and Gold - Website designed by TurkReno Incorporated. All rights reserved.